The 21st Century Cures Act was signed into law by former President Barack Obama on the 13th of December 2016. No doubt it is one of the largest bipartisan pieces of legislation ever to be signed into law since the now famous partisan Obama Care (Affordable Care Act). While this sweeping health law focuses on tackling some of the deadliest diseases — through research funding — it also provides insights on adoption of technology, expansion of telehealth services and changes in reimbursements by home health care providers. Let’s recap what’s contained in the bill. The Act contains mandatory provisions for adoption and implementation of EVV (Electronic Visit Verification). The EVV allows health care experts to log into the system through apps that record the patient’s exact dates, time and location of visits. In fact, all the health agencies and states that fail to adopt and implement EVV by 2019 for personal care service and 2023 for home health service will face financial penalties. The Cures Act doesn’t provide a framework for implementation strategies. It has left the modalities of implementation to the individual states. While many health care providers are already using EVV systems, there is very minimal consistency regarding interoperability and sharing of health care data. Therefore, identifying a vendor that understands the EVV requirements can help you enforce this regulation. 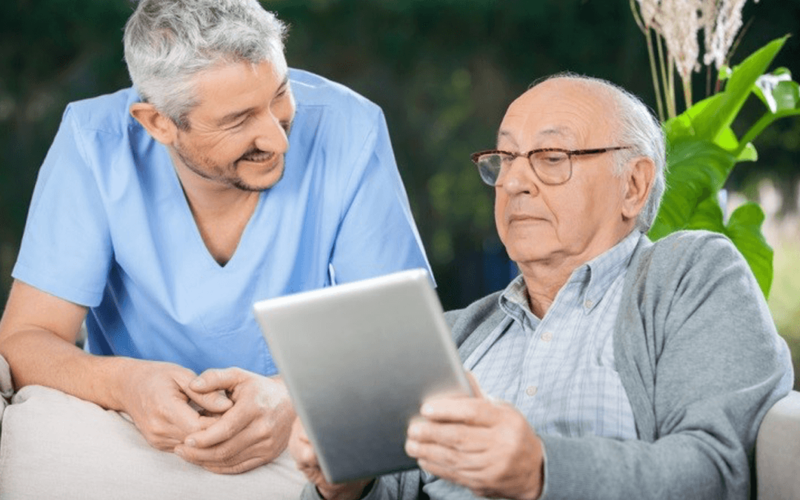 The Cures Act has provisions that require the CMS (Centers for Medicare and Medicaid Services) to provide a report on the population of health care beneficiaries who have been gaining from telehealth services. In its revolutionary step, the act requires the MedPAC (Medicare Payment Advisory Commission) — a body mandated to provide recommendations to the Congress on Medicare Prospective Payment Systems (PPS) — to submit reports on both private and Medicare plans that include telehealth and Medicare fee-for-services. The Cures Act has a clause — which took effect on the 1st of January, 2017 — that caps reimbursements at a rate closer to the actual prices of drugs. The objective of this clause is to eliminate any potential incentives to overprescribe drugs that are based on higher margins. Previously, health care providers reimbursed 95% of the average wholesale price of the drugs which left huge margins for some drugs. The Cures Act realigns the reimbursement rate to the industry benchmark of the average sale price plus 6%.